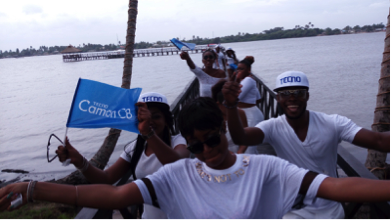 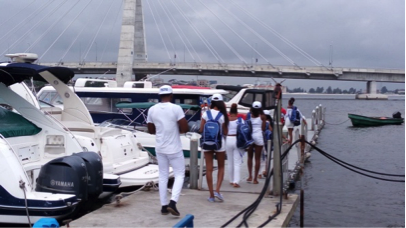 Monday, August 17-TECNO Colored an Island somewhere in Lagos to unveil the much talked about Photo focused CAMON C8 smart phone. 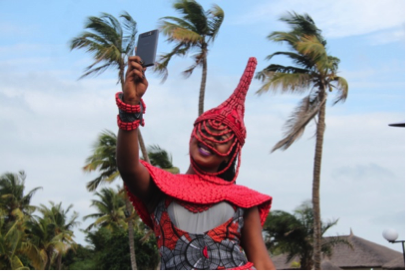 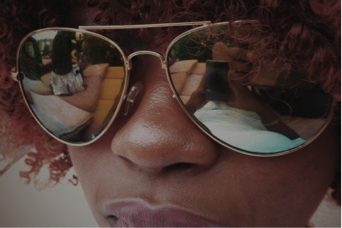 “We wanted to be very practical and we felt social media will give us the playroom needed to show Nigerians what VISIDON Phase Contrast can do in a camera phone . 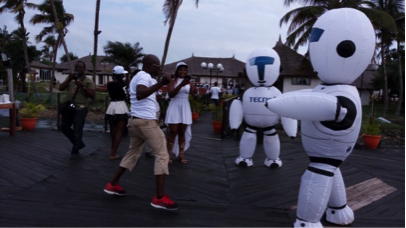 TECNO CAMON C8 equipped with 13MP rear camera has focus speed second only to the amazing human eye.”- Jesse Oguntimehin, Digital Marketing Manager, TECNO Mobile Nigeria. 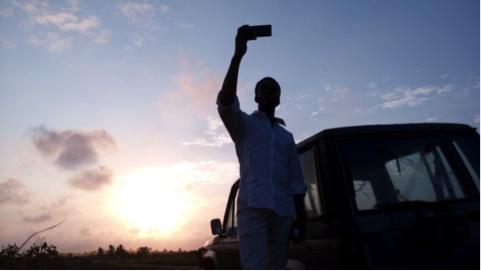 Winners were selected from the #CaptureLifeFive13 photo challenge based on creativity and originality of their shots; particularly those taken in low light conditions which captures a strong USP of TECNO’s flagship camera phone. 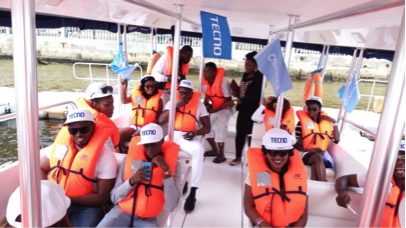 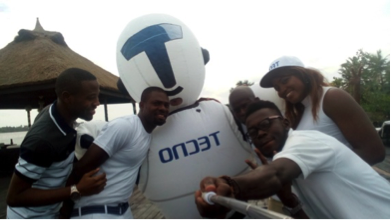 For the lucky contestants, each got a surprise call from TECNO Mobile, chauffeured in a Range Rover limousine to the launch venue of TECNO CAMON C8 where a TECNO CAMON C8 smart phone, Oraimo Bluetooth headsets and Oraimo Selfie stick awaited them- courtesy of TECNO Mobile. 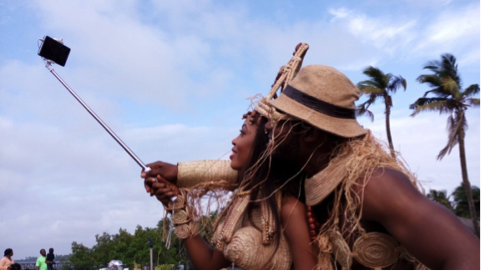 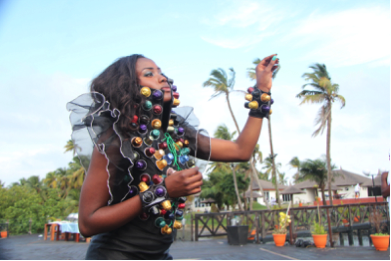 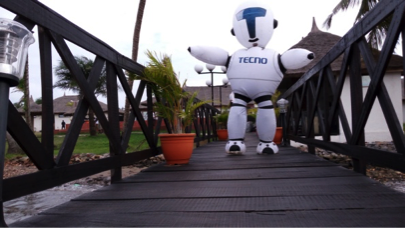 They also joined the TECNO team on an idyllic trip to paradise where all low light pictures come out perfect! 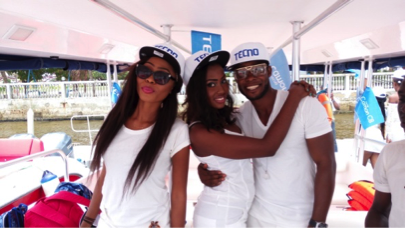 TECNO CAMON C8 is available at mobile phone retail outlets in Lagos and other regions in Nigeria. 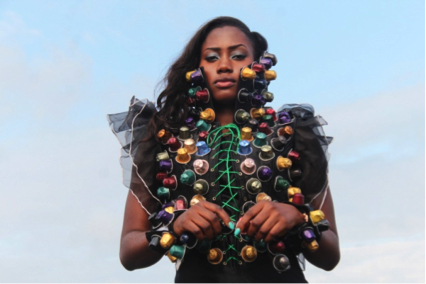 Recommended retail price is N25, 800.